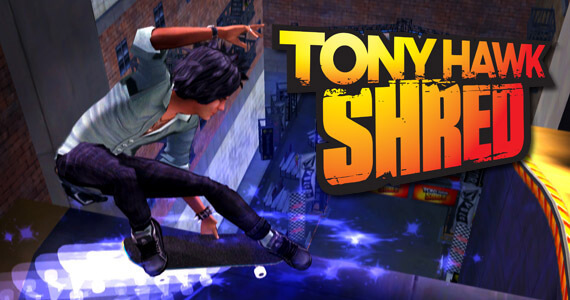 Activision finally unveiled some new media for Tony Hawk: Shred, in the form of screenshots. Six screens show you the skateboarding/snowboarding characters in the game, doing what they do best. Still, for a game that’s slated to come out in the fall, we expected more details or, at the very least, some more video footage. Ah, well, soon enough. Can you win Tony Hawk in a race?